Wide Dynamic Range cameras are intended to give clear images even under the harshest of lighting conditions. WDR allows the capture and display of both bright and dark areas so that brightly saturated areas are consequently darkened, and low-lit areas are brightened up. This ability to filter light is great for surveillance purposes because it enhances the viewers’ ability to distinguish certain features on the subject. WDR security cameras are often recommended in situations where an indoor security camera will be facing a multi windowed room, so that the camera will be able to see through the intense sunlight shining through. 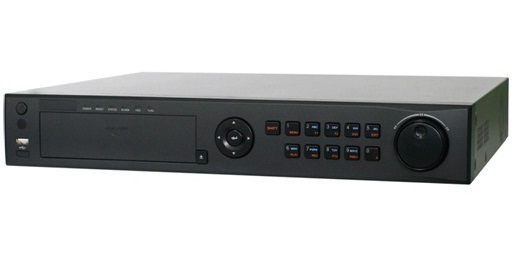 ADR8008ST Series Digital Video Recorder combines with the advanced H.264 video encoding and decoding standard and maintains high performance rock-solid reliability and longer recording service time. ADR8008ST Digital Video Recorder can be used as a standalone video surveillance product, as well as to build up a powerful surveillance network which is suitable for home or small-scale business applications. ADR8004ST Series Digital Video Recorder combines the latest in advanced H.264 video encoding and decoding technologies delivering high performance rock-solid reliability and longer recording times. ADR8004ST Digital Video Recorder can be used as a standalone video surveillance product, as well as to build up a powerful surveillance network making it is perfect for home or small business applications. Developed by AVUE on the basis of the latest technology, ADR8016ST Series Digital Video Recorder combines the latest in advanced H.264 video encoding and decoding technologies delivering high performance rock-solid reliability and longer recording times. 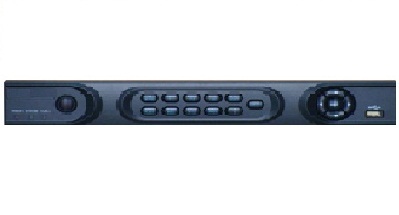 ADR8016ST Digital Video Recorder can be used as a standalone video surveillance product, as well as to build up a powerful surveillance network making it is perfect for home or small business applications. DVRs You Can Count On! 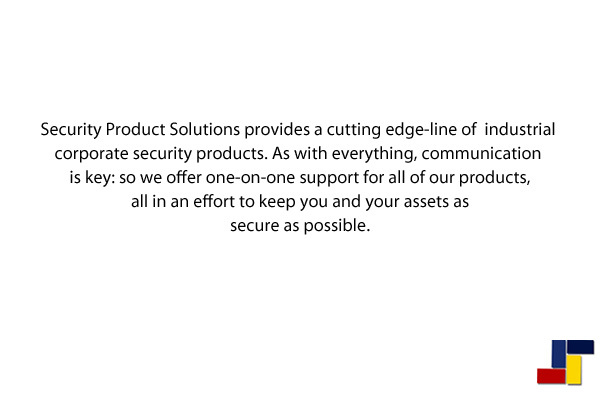 and we can help you find a DVR that can effectively fit your needs.